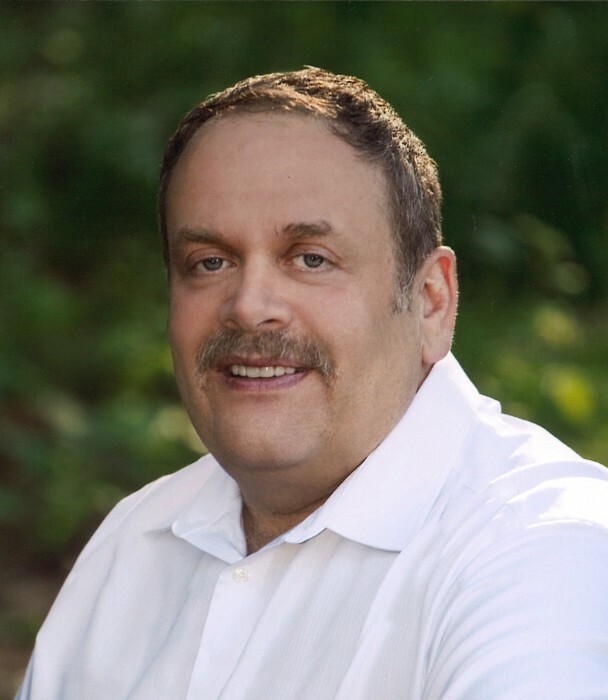 Robert George Schaff, age 60, passed away at home on April 12, 2019 surrounded by family and friends after a courageous battle with cancer. Bob was born November 12, 1958 to George and Donna (Adams) Schaff in Cottonwood, ID and graduated from Orofino High School in 1977. He joined the Army National Guard and served as a recruiter and explosives/tactical weapons engineer until 1984. He later worked as a self-employed carpenter, an electrical apprentice, and as a Clearwater County Sheriff’s reserve deputy with a specialty in diving. Following another passion, he studied pre-nursing at North Idaho College prior to starting a career at Kootenai Health in IT management. Bob worked at Kootenai Health for over 26 years, most recently implementing the emergency communication systems. Bob was very active in his community. He was a member of Amateur Radio Emergency Services (ARES) and served as Chief RACES Radio Officer for the Kootenai County Office of Emergency Management. He was on the county’s local Emergency Planning Committee (LEPC), as well as a volunteer for the Emergency Operations Center (EOC). He volunteered as the Timberlake Fire District Support Services Coordinator and later was elected a Timberlake Fire District Commissioner. In 2018, Bob was presented with a State of Idaho Fire Commissioner’s Regional Directors Award honoring his valuable assistance in restoring an emergency communications failure between Northwest Navy facilities. Throughout his life, Bob gave willingly of his time and talent. He had an extensive network of friends throughout the Community. He enjoyed helping people achieve their life goals and never hesitated to provide valuable connections and networking opportunities. Bob had many hobbies; one of his favorites was HAM radio with its many and varied technical aspects as well as the ability to speak to people from around the world. Bob leaves behind his loving wife and best friend Melanie, his mother Donna Richardson (Earl), step-mother Lois (Seubert) Schaff, siblings Jan Schaff, Brad Schaff (Stephanie), Chris Schaff and Sherry Martin (Don) and many nieces and nephews. Bob was preceded in death by his father George and two sisters, Julie and Lori Schaff. Bob’s big smile and contagious laugh will forever be in our hearts. The family wishes to express their sincere appreciation to all the many friends who gave so willingly of their time, love and support during Bob’s illness. Services will be held Friday April 26th at St. Pius Catholic Church in Coeur d’Alene with Rosary at 12:15pm and Funeral Mass at 1:00 pm. Graveside services will be held at Mount Calvary Cemetery in Nezperce, Idaho Saturday April 27th at 2 pm. Arrangements are by English Funeral Home. Donations and gifts may be made in Bob’s name to the St. Joseph’s Catholic Church Hall Fund, P.O. Box 10, Post Falls, ID 83877.